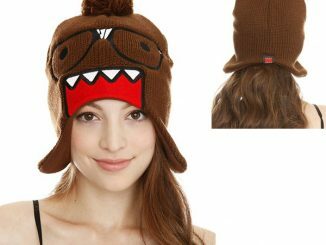 Before you know it Halloween will be here and everybody is going to be searching for the best costumes. 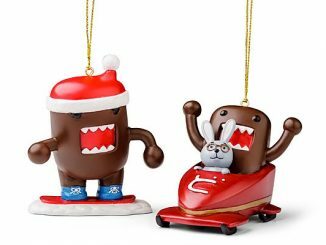 Zombies and Star Wars outfits like the Princess Leia Dress are sure to be popular, but what about something a little different?…And nothing says different quite like our loveable egg hatched monster, Domo. 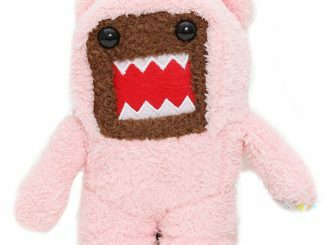 The Domo Costume is designed to be one size fits all and measure 44 inches long. 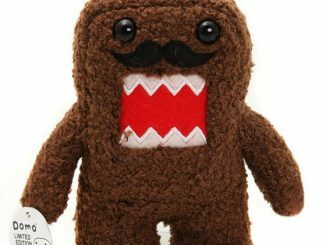 Slide it on, and become one with Domo. 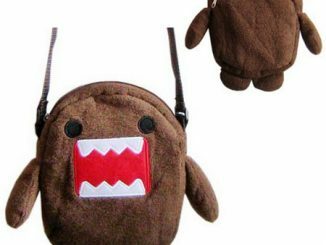 Are you absolutely obsessed with Domo? 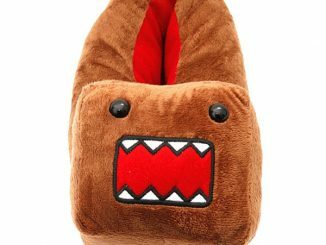 So utterly in love that you live and breathe Domo? 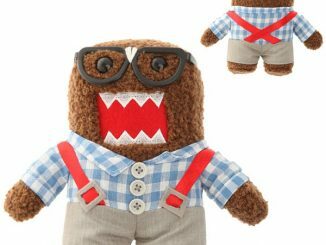 Do you ask yourself multiple times a day, “Life isn’t fair, why wasn’t I born a Domo?” Well, look no further than this amazing Domo Costume. 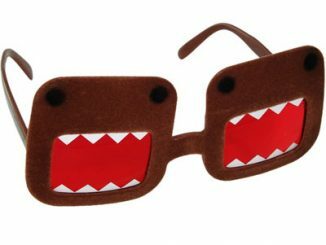 Now you can brush your teeth like a Domo, go grocery shopping like a Domo, or even lay on the beach. 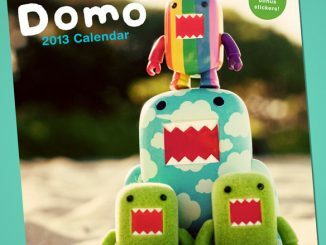 You can even do dinner & a movie on a Domo date with your Domo partner. 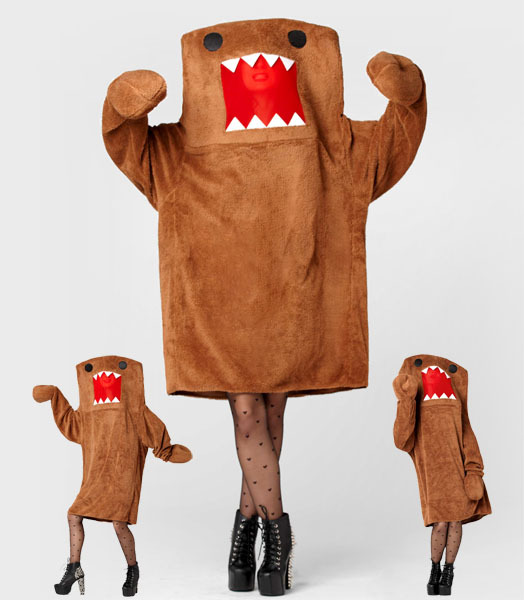 Brown plush fabric costume. Mesh mouth for vision. 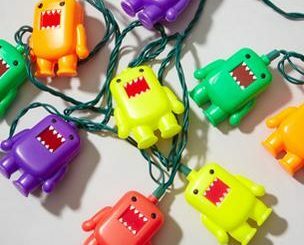 Attached mittens. One size. 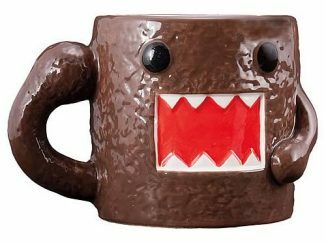 Measures 44″ long. 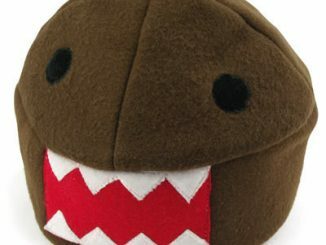 You can purchase the Domo Costume at Fredflare.com for $68 and at the NeatoShop for $59.95.